This article describes how to add and assign assets to users in the Zunos admin portal. The process for creating assets starts in the Users section, under Assets. 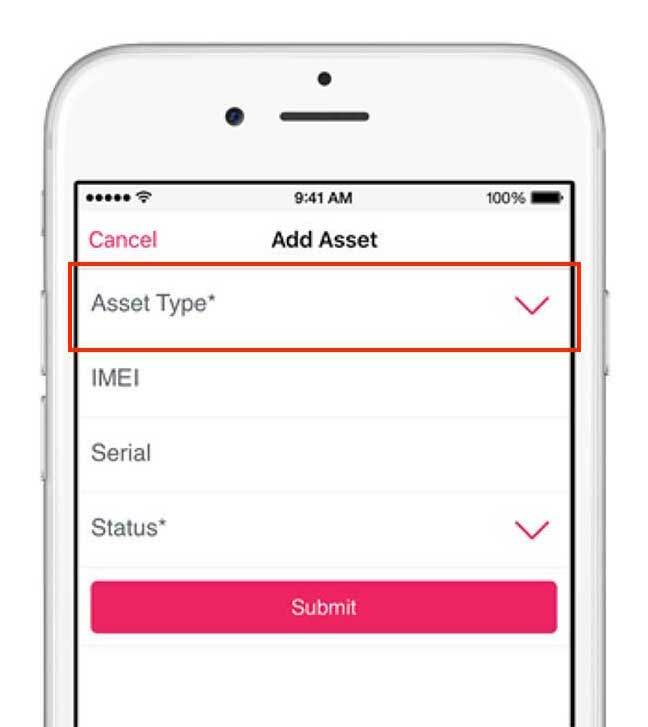 Before you can begin to assign assets to users it's important to add the asset types first. In the Assets section, click Asset types. Click the plus button to create a new Asset type. Add your asset type name and make the status active, then click create. 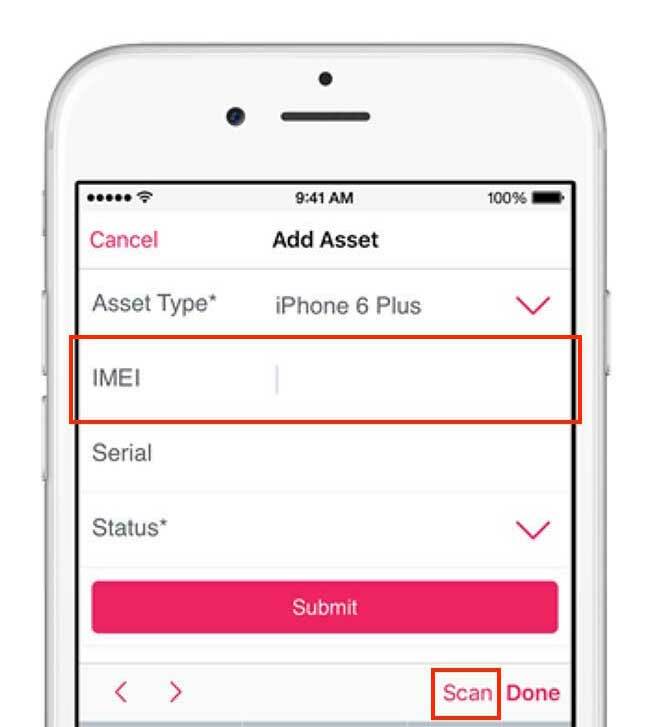 Once the asset is created it will display below in the assets section. If you have a number of assets to assign, it’s best to utilise the template. Click on the import Assets button. 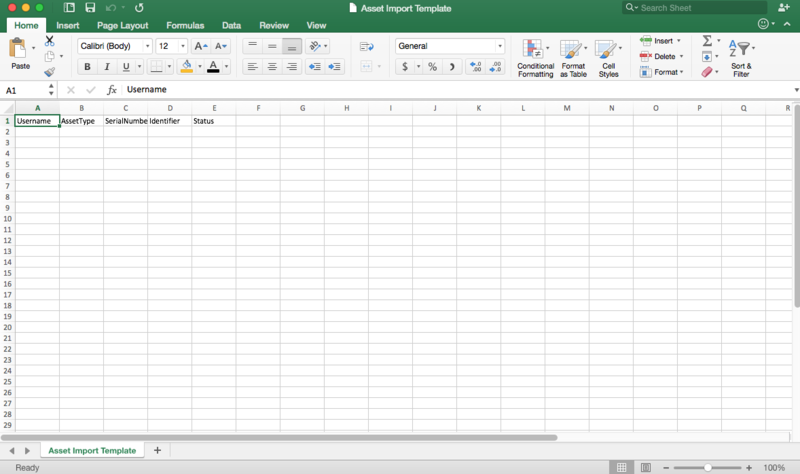 Locate the download CSV template and download it by simply clicking on the hyperlink 'here' in the text. Once the template fields are completed, save the file and go back to the Zunos admin portal and click browse to locate the file and click submit to import it. Once you choose the new status, you will be provided an option to save your changes. Remember to click Save to commit your changes. In the events section, click on Sessions and within each session click on Registrations. Enter the attendee name and click register. The attendee will now be listed. Once this is complete it should display the asset below in the Assets section.